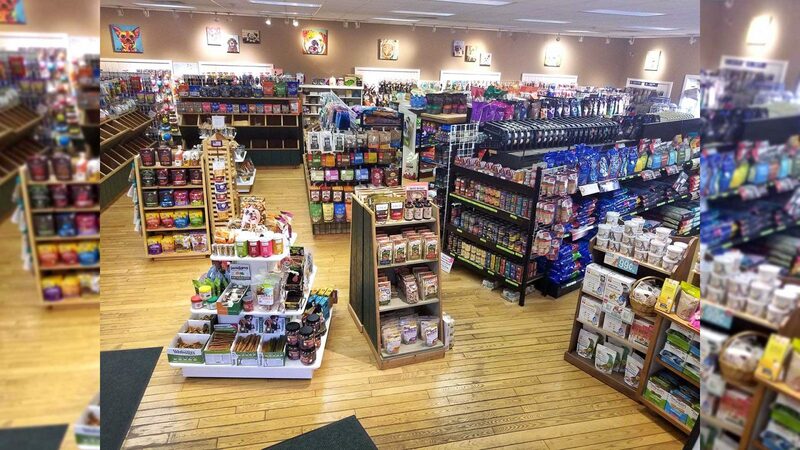 Full of high quality pet foods, USA made products and some of the most unique items you will find in this area! Pet’s to us aren’t just animals they’re family, so we try to fill the store with only products that we feel are the very best. With a knowledgeable, pet loving staff we are able to answer any of your questions.